[SOLVENT-D-LACE] Davlyn Lace Remover for tape & glue - Roll on Solvent 1.4 oz. 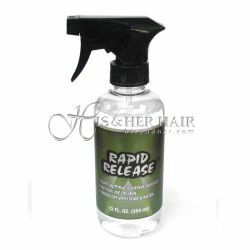 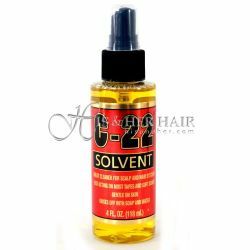 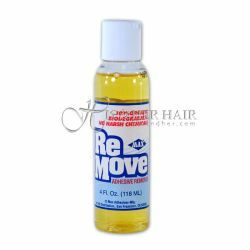 [SOLVENT-RAPID-L] Walker fast acting remover for hairpiece glue and tape 12 oz. 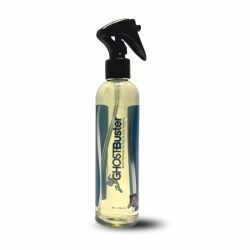 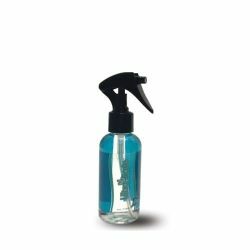 Ghost Buster Citrus Remover - 8 OZ. 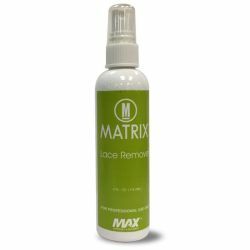 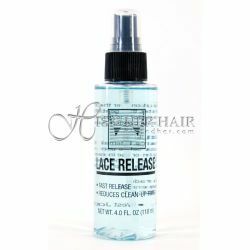 Lace Glue and Tape Remover - 4 oz. 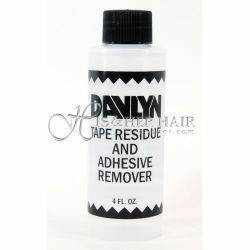 All natural Adhesive Remover(Scalp Use) 4 OZ. 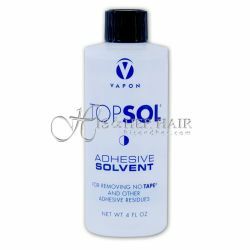 [SOLVENT] Vapon Solvent - 4.0 oz remover for tape or glue.